Axiom Verge creator Thomas Happ has expressed interest in bringing his game to the Nintendo Switch. Appearing on the podcast World 1-1, Mr. Happ hoped to bring Axiom Verge to the Switch both digitally and at retail. Such a retail release, he desired, would include a manual, a documentary, and the official soundtrack. 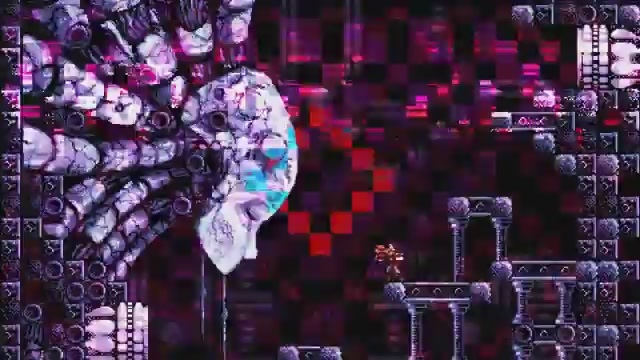 While a Switch retail release for Axiom Verge is not currently in the cards, publisher BadLand Games is bringing the acclaimed exploratory platformer to retail on PlayStation 4, PS Vita, and even Nintendo’s own Wii U. Those ports are coming to stores sometime in Q2 this year.